UPDATE: This post was originally published on December 2, 2010 by Ronald Bien. An effective advertisement is important to make sure that your target audience understand the message, and later purchase the product or service you offer. In the world of print design, ads often come in multitudes of shapes and sizes. One most common form of advertising is brochure design. We compiled examples of brochure design ideas to inspire you in creating your next print project. These 20+ designs are just perfect if you’re currently on the hunt for effective ways of crafting your very own templates! 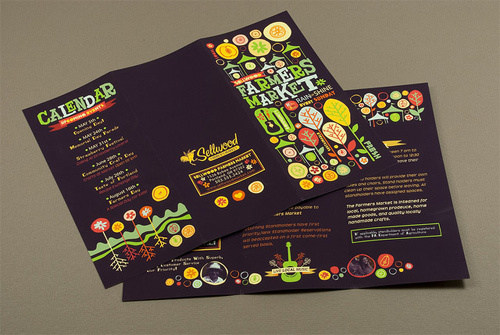 You might also like these 18 fascinating brochure designs if you’re craving for more samples!